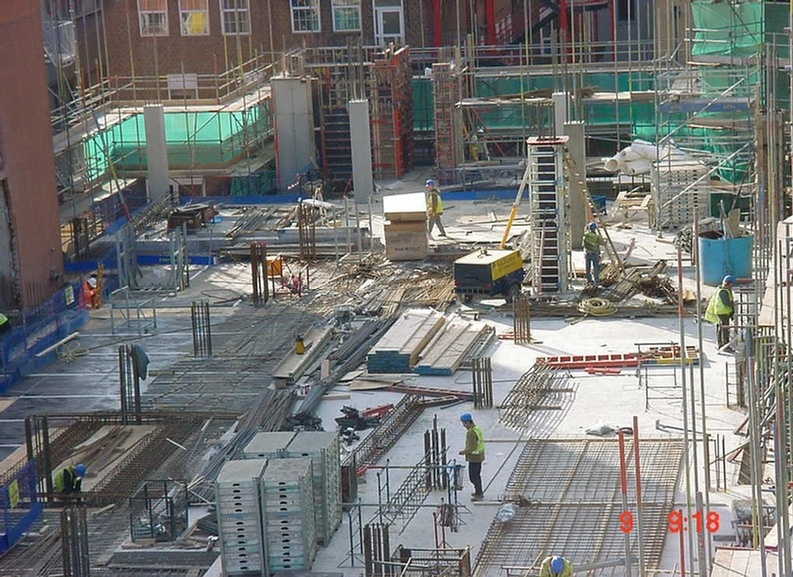 This project was for the construction of a new build scheme on an occupied site for the provision of the Hammersmith Hospital / West London Renal Services Transplant Centre and Replacement Wards incorporating renal dialysis and recovery facilities in a new five storey building. The building provides accommodation for Haemodialysis on Level 0, Ward areas on Level 1, ICU, Theatre Recovery and Acute Treatment on Level 2, Renal Wards on Levels 3 and 4 and Plant rooms at Level 5 and within enclosures on the rooftop. Treatment areas included the provision of isolation rooms with medical beams, pendants and patient hoisting facilities. 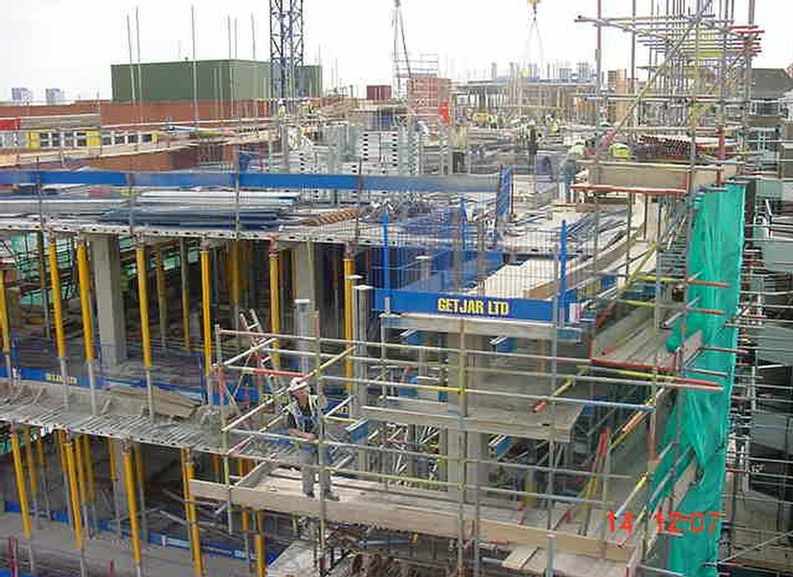 The scheme required the demolition of existing buildings located on the site and involved the removal of an existing staircase over three floors of an adjacent building to facilitate construction of linking structures containing a new staircase and lift shaft. 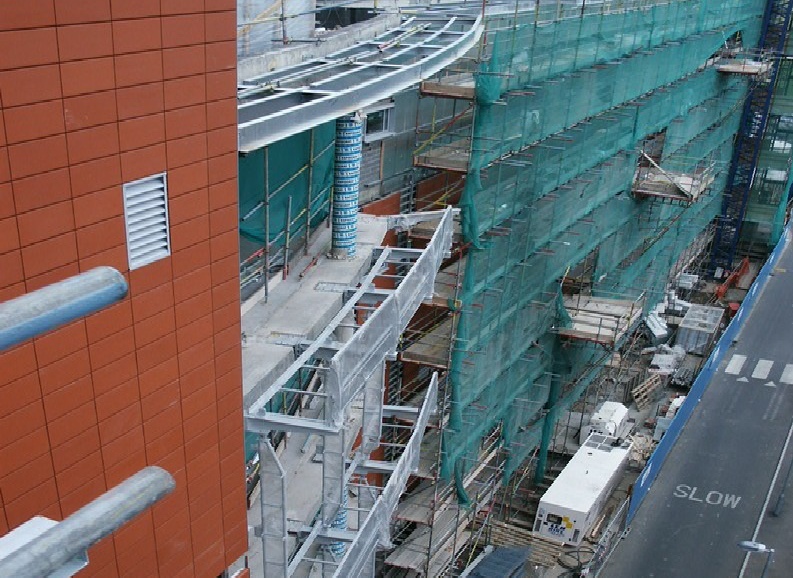 Additionally, the building crosses the main north corridor of the hospital which links into existing buildings east and west of the new works. 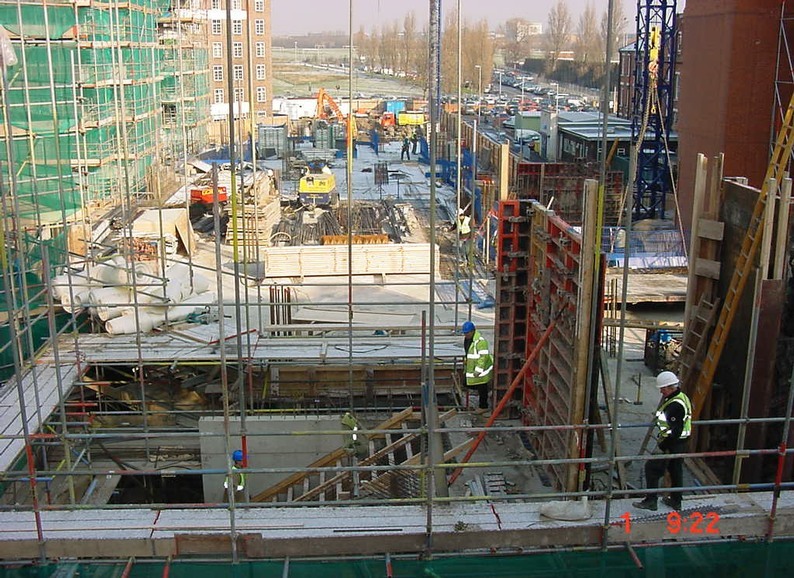 A service tunnel ran beneath the old corridor structures which crossed an internal distribution road which required realignment to achieve the space required for the new building.